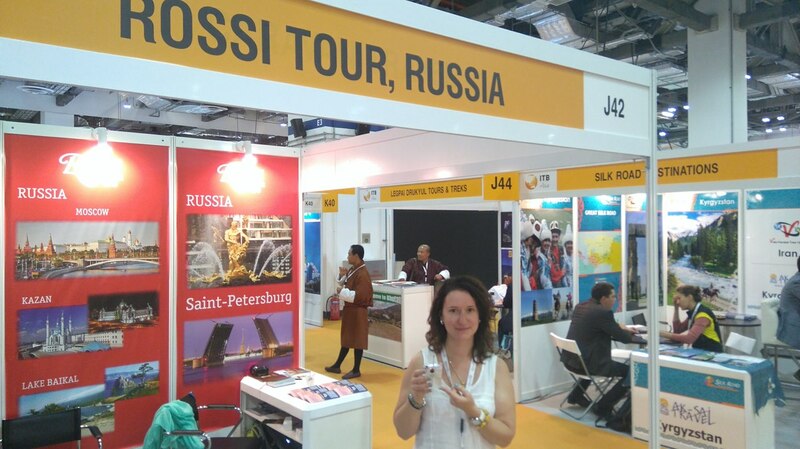 Our company «Rossi Tour SPb» for the second time took part in the international exhibition ITB Asia in Singapore. 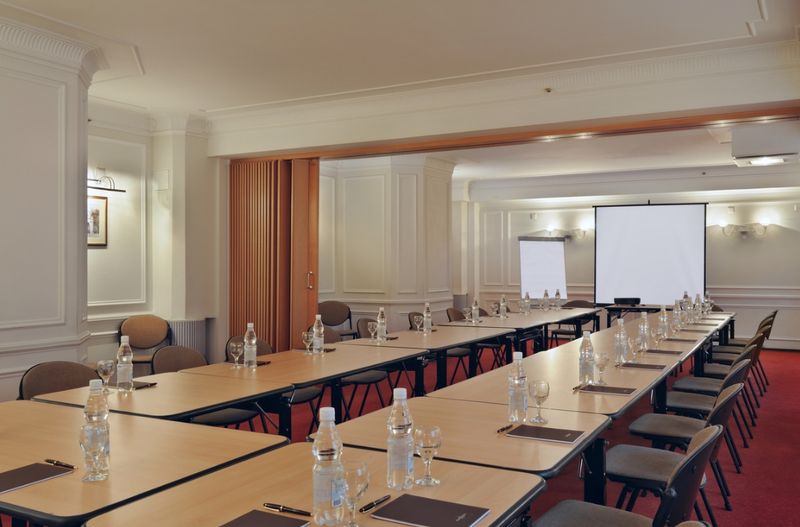 The hotel «Dostoevsky» – one of the best hotels in Saint Petersburg – also was involved remotely in this event as our partner. During the exhibition we had the greate opportunity to familiarize the tour agents, tour operators and many interested specialists in the field of tourism with the hotel, while it has a wonderful location, beautiful rooms and apartments, conference services, bars and restaurants located on the territory of the hotel Dostoyevsky. 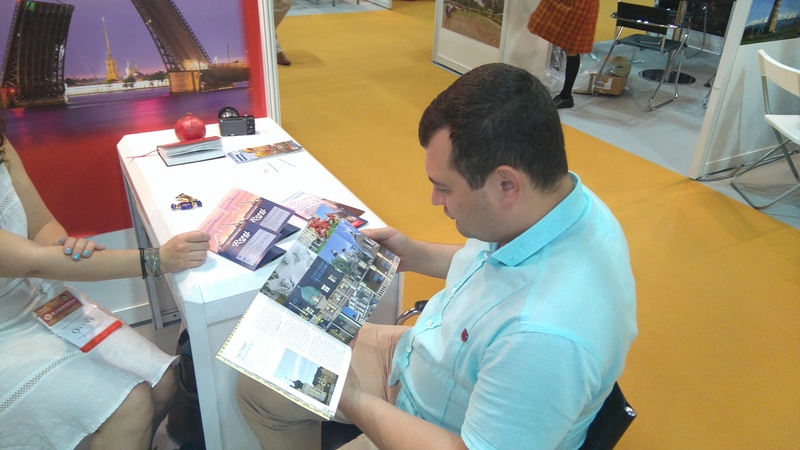 Each guest of our stand could easily get the catalogues and promotional materials of the hotel. We recommended the Dostoevsky hotel as a best bet not only for individual guests, but also for the families, friends and tour groups. 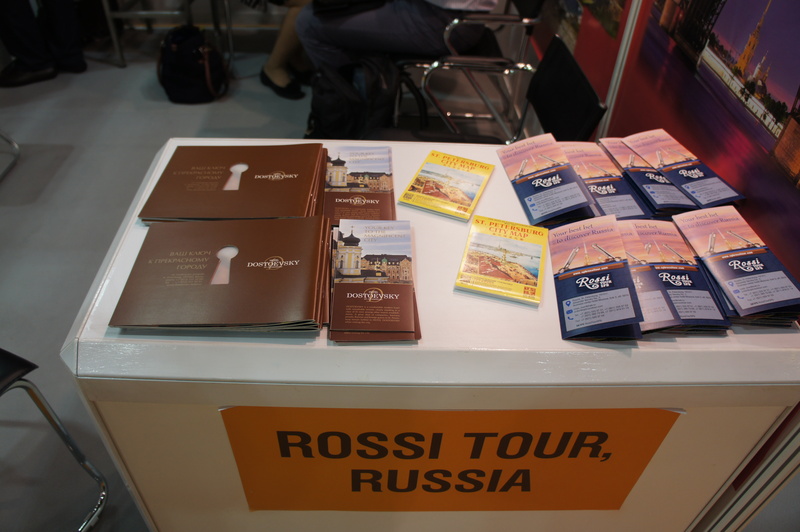 The representatives of the Russian Consulate in Singapore also took some booklets of the hotel with. According to their feedbacks, all Consulate visitors will be able to familiarize with the booklets and keep them by necessity. We have a grate hope that the participation of the hotel «Dostoevsky» in this exhibition will attract tourists from Asia — Philippines, Singapore, Malaysia and other countries – especially in the off-season. This year we have a lot of interest from clients about winter tours, thematic tours. We wish the hotel would be completely filled all year round! 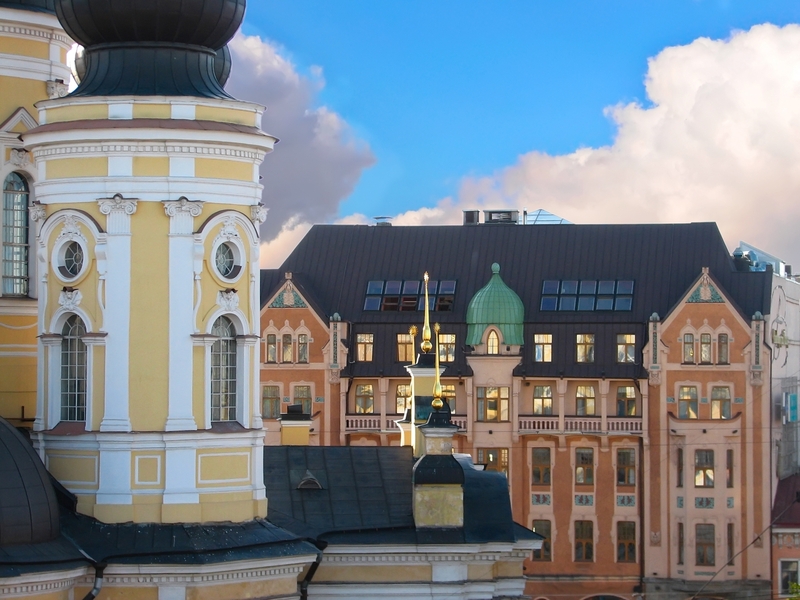 You will find the most popular excursions across St. Petersburg here. Prices are specified in Euro for one person (for foreign citizens). The price includes work of the guide (main European languages), entrance tickets, transport. 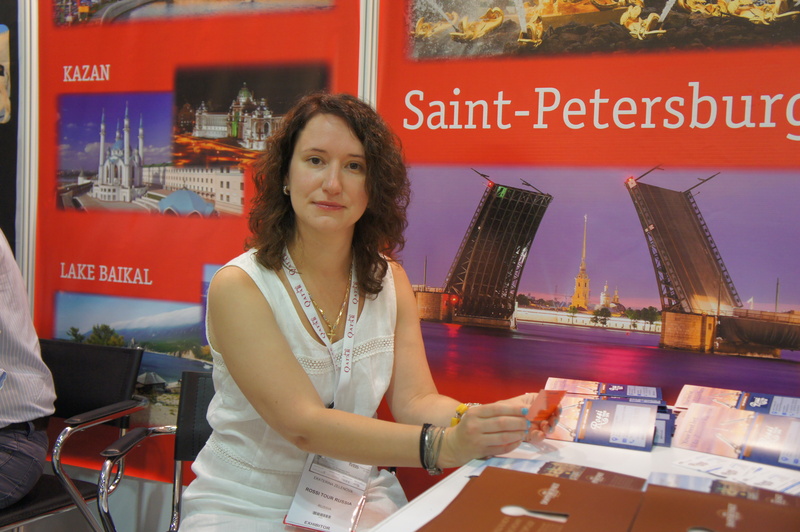 Rossi Tour offers you various sightseeing tours of Saint Petersburg. Our guided tours of the Northern capital of Russia are a unique opportunity to discover Saint Petersburg the way you like. 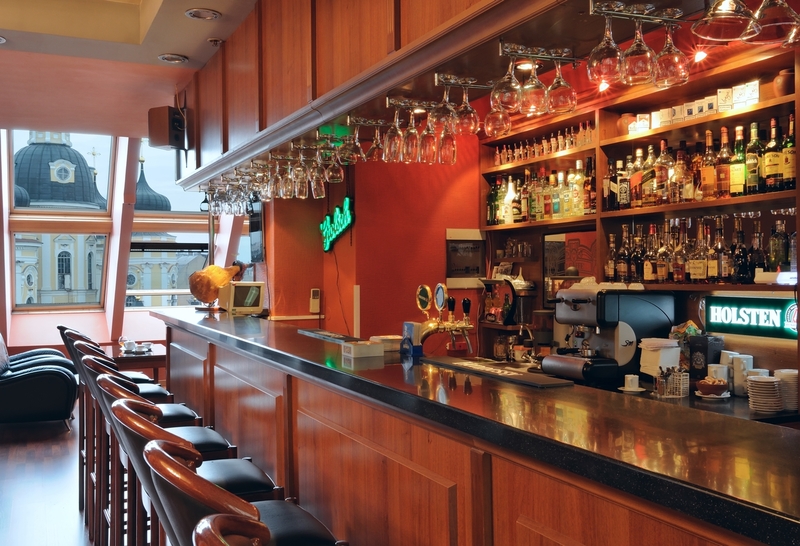 All our staff are qualified professionals who will make your visit truly memorable.